Somebody once said that life begins at 40. 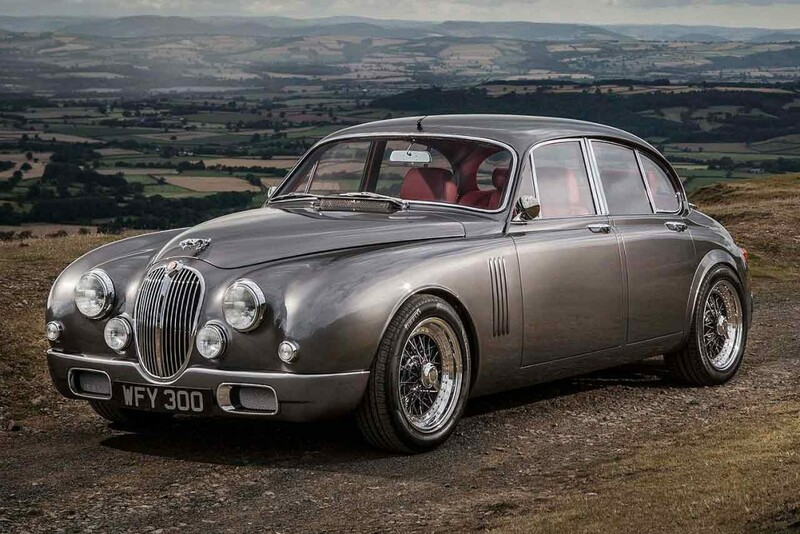 If that’s true, these classic cars are in for a bright future. We’ve selected 10 cars born in 1977, each one celebrating the big Four-O in 2017. 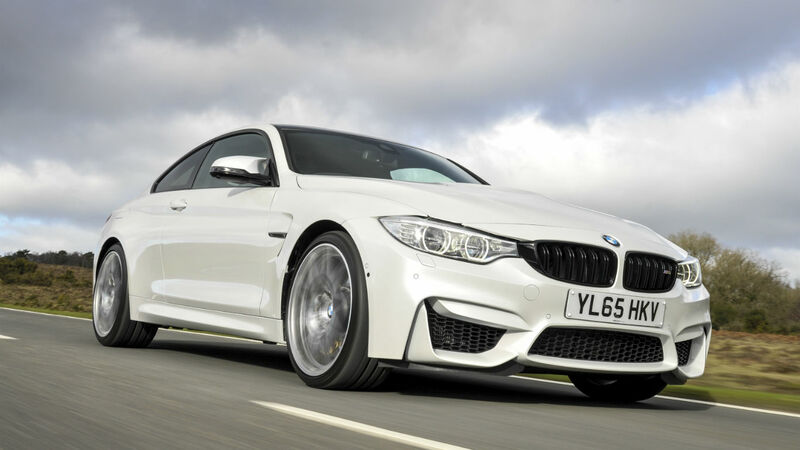 It was out with the E3 and in with the E23, as BMW launched its new flagship saloon – the 7 Series. 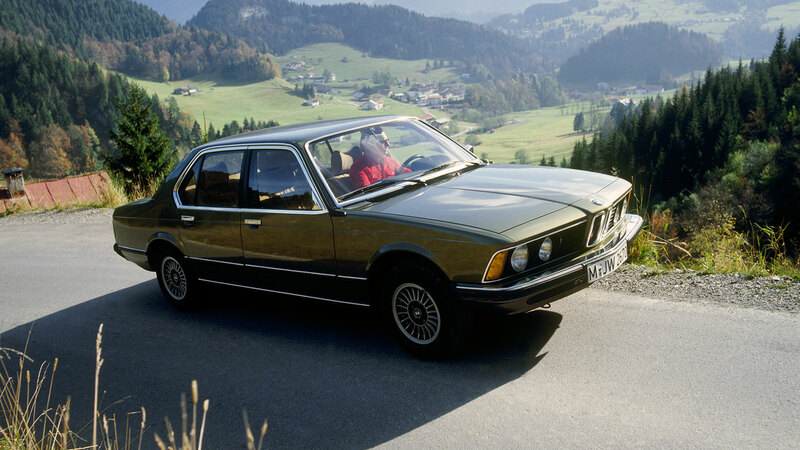 Although BMW had the Mercedes-Benz S-Class in its sights, Car magazine felt the original 7 Series was unable to match the standard set by Stuttgart’s flagship, choosing to pitch it against the smaller W123. 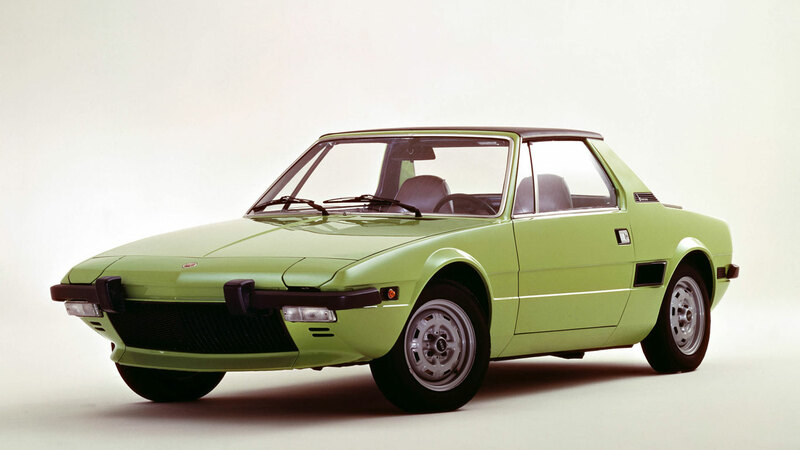 If your budget couldn’t stretch to a Ferrari, the Fiat X1/9 had the potential to be the next best thing. Marcello Gandini’s oh-so-pretty sports car was launched in 1972, but UK buyers would have to wait until 1977 for their turn behind the wheel. By the time it arrived, Fiat had already shifted some 44,000 X1/9s in the US, and it soon found loyal fans on these shores. 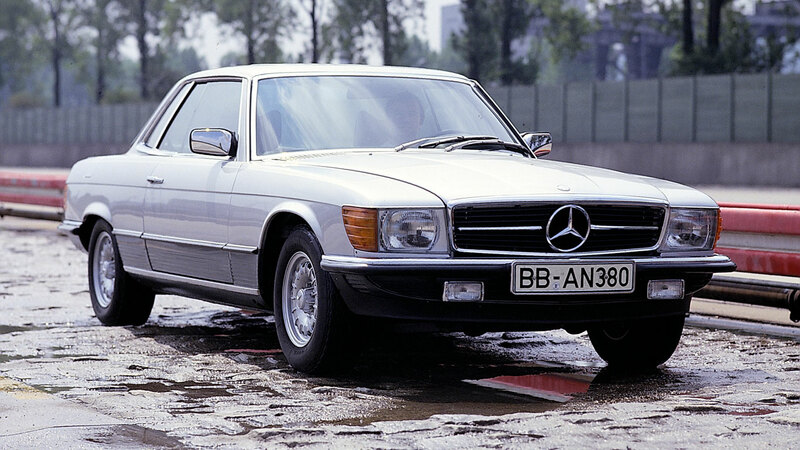 At its launch in 1977, the X1/9 was priced upwards of £2,997 – the equivalent of £19,490 in today’s money. 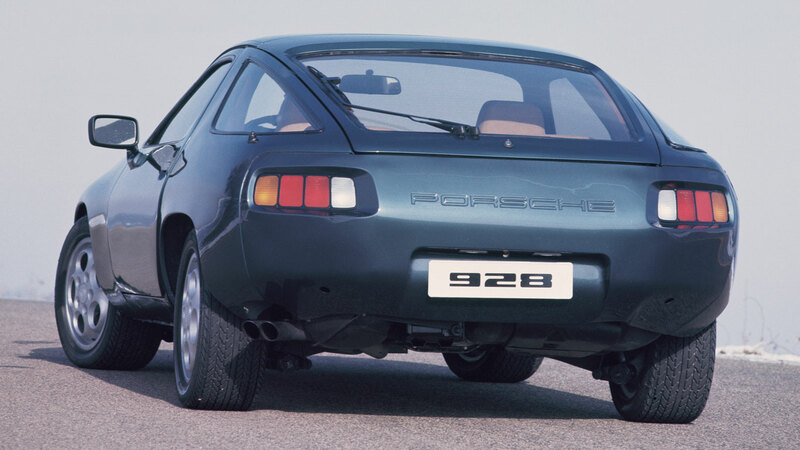 To great fanfare, the Porsche 928 was unveiled at the 1977 Geneva Motor Show. 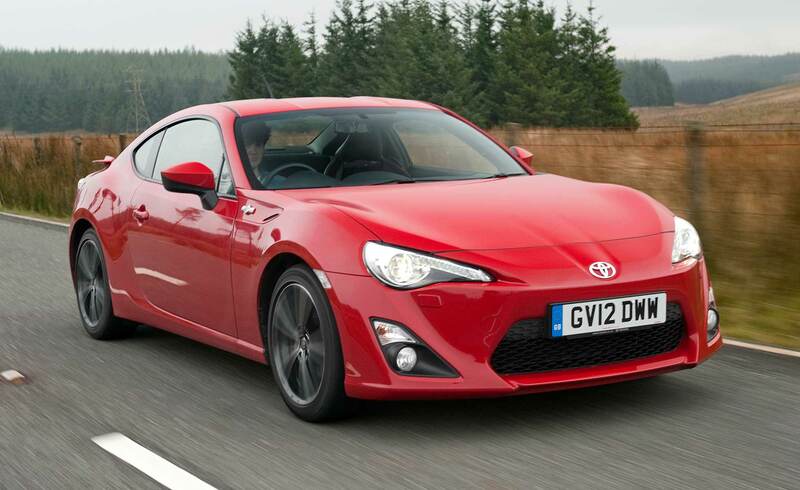 It was billed as the replacement for the ageing Porsche 911, hinting at a front-engined, water-cooled future. But while the 911 lives on, the Porsche 928 died 25 years ago, as the ‘Shark’ failed to capture the imagination in quite the same way. Over time, Porsche refined and the developed the 928 into a thoroughly accomplished GT car, but it never recovered from its slow start. 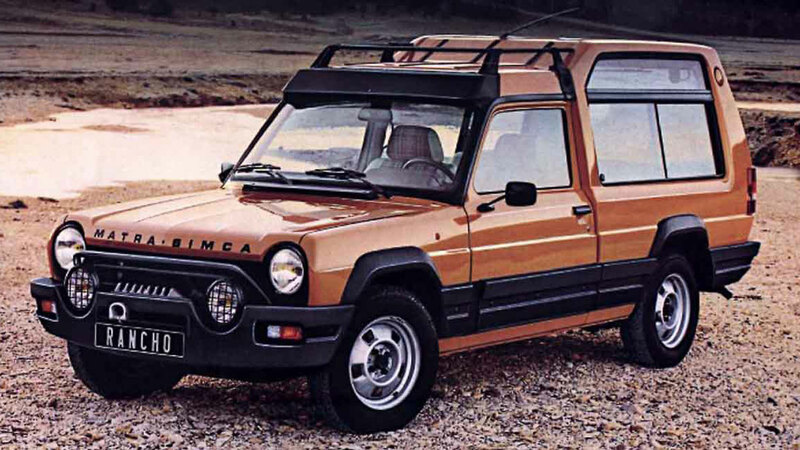 In 1977, Matra reckoned the Rancho represented the future of family motoring. Only it didn’t. Not yet, anyway. The French company looked at the success of the Range Rover and felt there was the market for a ‘soft-roader’ with a more efficient engine. Truth is, there was, it’s just that the market wasn’t quite ready. The Rancho was cruelly mocked for its complete lack of off-road credentials, but owners loved its ease of use, practicality and space. Also notice the visual similarities to the original Land Rover Discovery, which arrived in 1989. 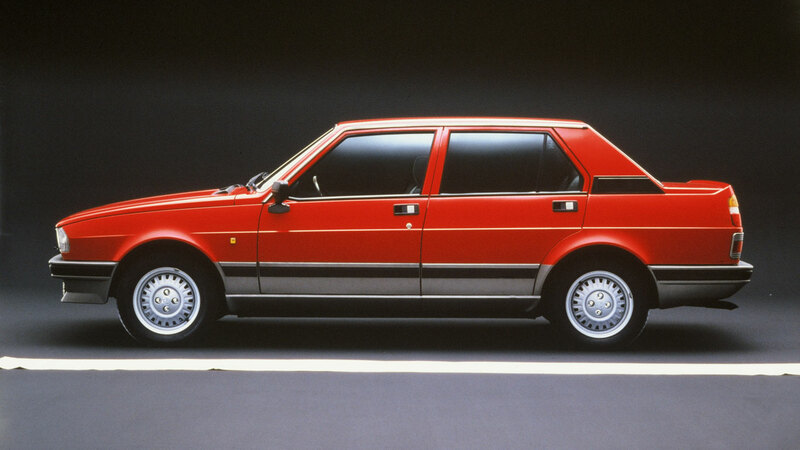 An old name for a new car – this is the achingly cool Alfa Romeo Giulietta. 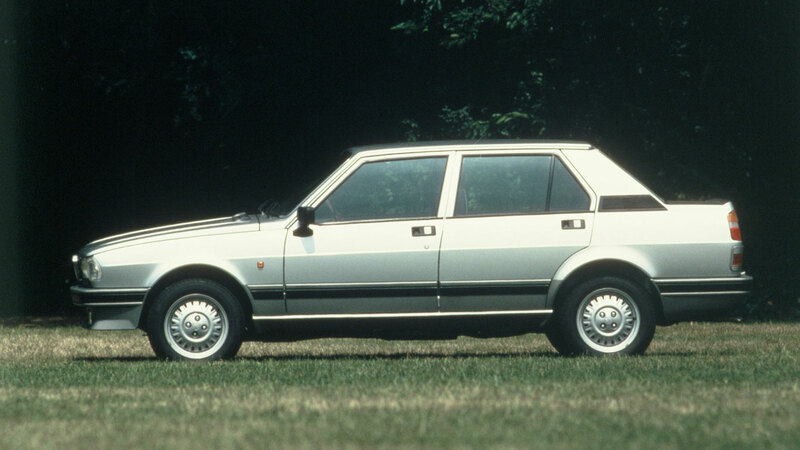 Actually, the ‘new’ tag is a bit of a red herring, as the Giulietta was based on the Alfetta, but few four-door saloons of the 1970s looked this good. 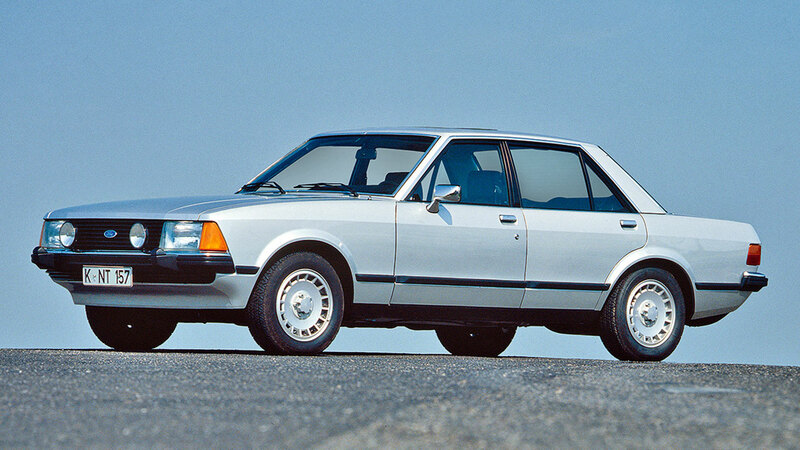 Also borrowing from an old platform was the Mk2 Ford Granada. 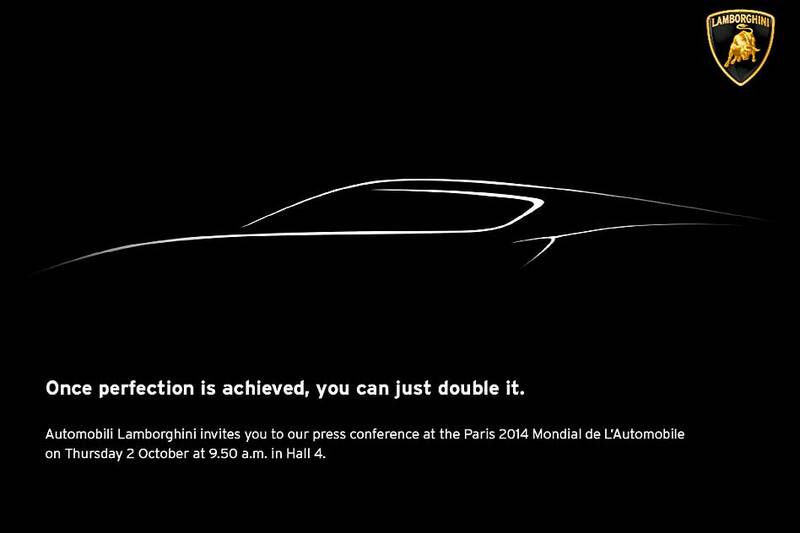 Underneath it was based on the Mk1, but the sharp-suited bodyshell was all-new. Meanwhile the old UK-built V6 engines were ditched in favour of German units, where the car was built. 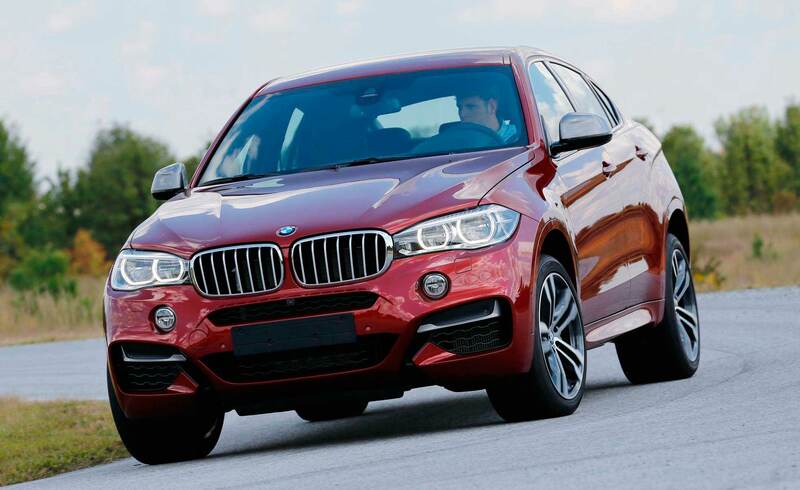 Pick of the range was the 2.8i, offering genuine autobahn-storming performance. 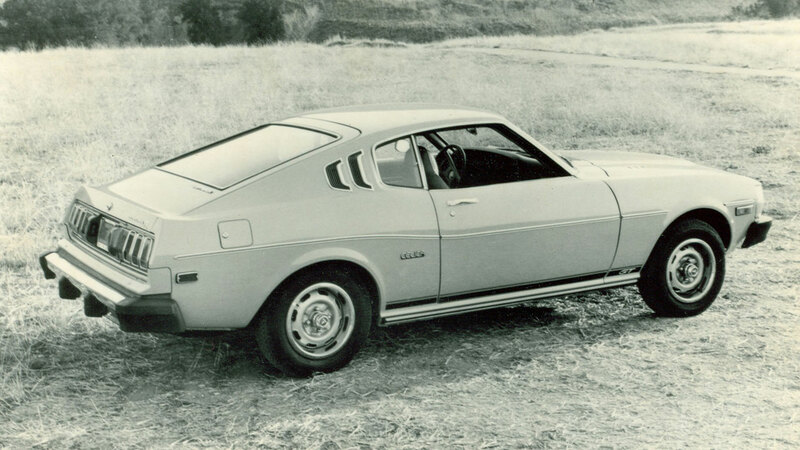 Toyota waved goodbye to the ‘Japanese Mustang’ styling of the original Celica, replacing it with something more practical and more efficient, but with a little less panache. 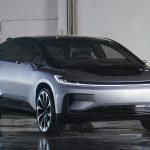 That said, with just under 1.4 million units produced, the second generation car proved to more successful than the first. It arrived in the UK in 1978. 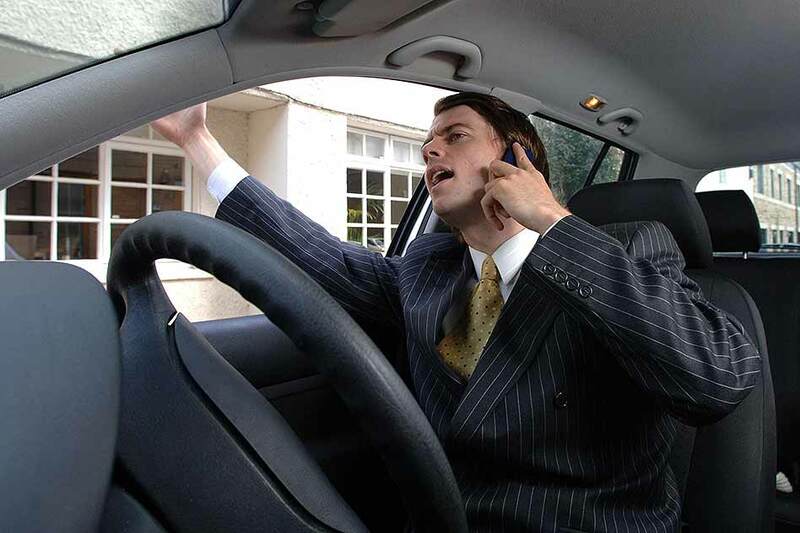 The V8 Vantage was Aston Martin at its flamboyant best – a to-hell-with-everything supercar for the super rich. A host of mechanical upgrades endowed the Vantage with 40% more power and 10% more torque than the AMV8, enough for a top speed of 170mph. 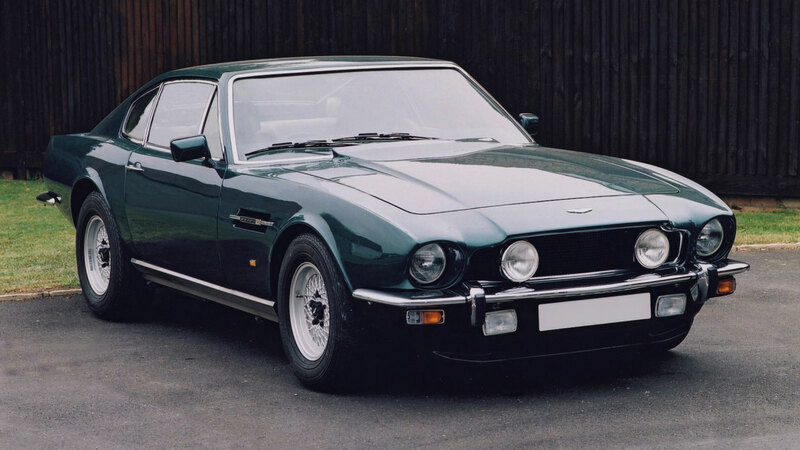 A total of 458 Vantage and Vantage Volante models were built. 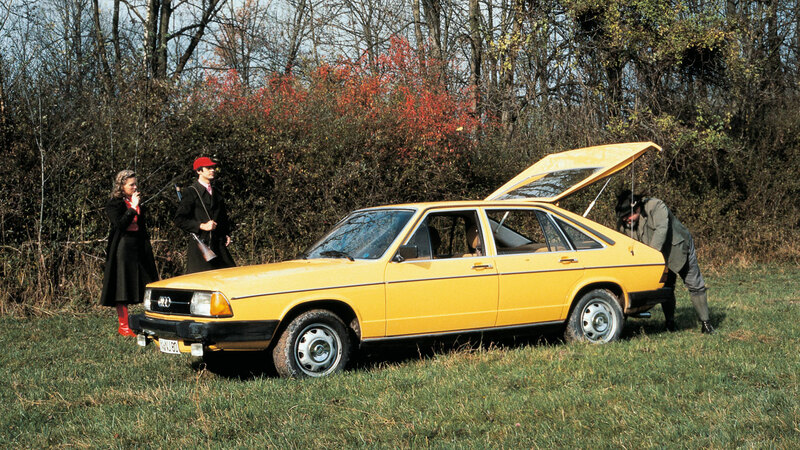 Not to be confused with today’s Avant models, the Audi 100 Avant was little more than a executive class hatchback. 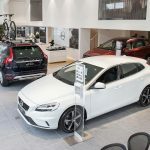 That being said, the clever packaging struck a chord with buyers who were shifting away from saloon cars in increasing numbers. 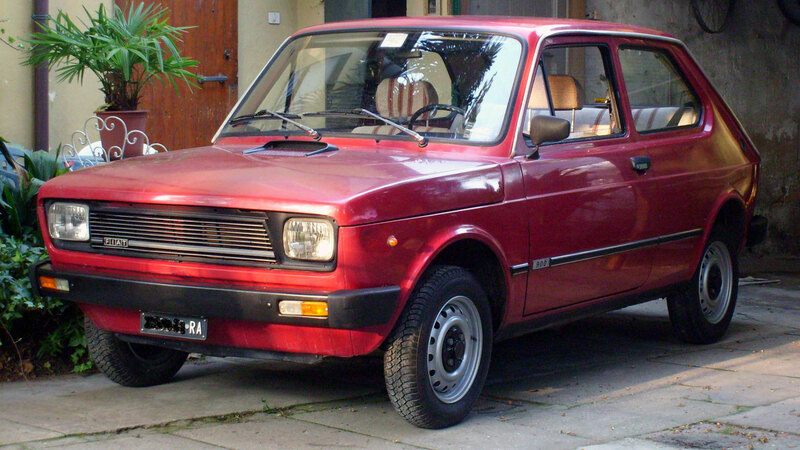 Not so much a new car, but a new face for the ever-popular Fiat 127. Well over 3.7 million of these superminis were built between 1971 and 1987, but when was the last time you saw one in the UK?